Abel once again raised the level of what a fishing tool could by taking one of the most basic accessories, and re-envisioning it with high quality parts, and perfected performance. 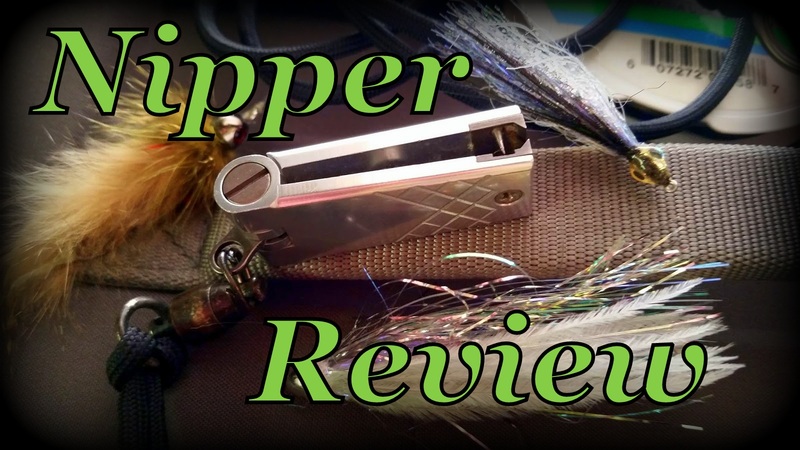 Instead of the typical cutter-and-anvil design, the Abel Nipper features two jaws with knife grade steel cutting blades that cleanly snip 8X tippet, heavy leader material, and even braided backing. Overbuilt? Yes. Overkill? Definitely not. The Abel Nipper has quickly become one of the most essential items to include in a fly fisher's, and fly tyer's kit. 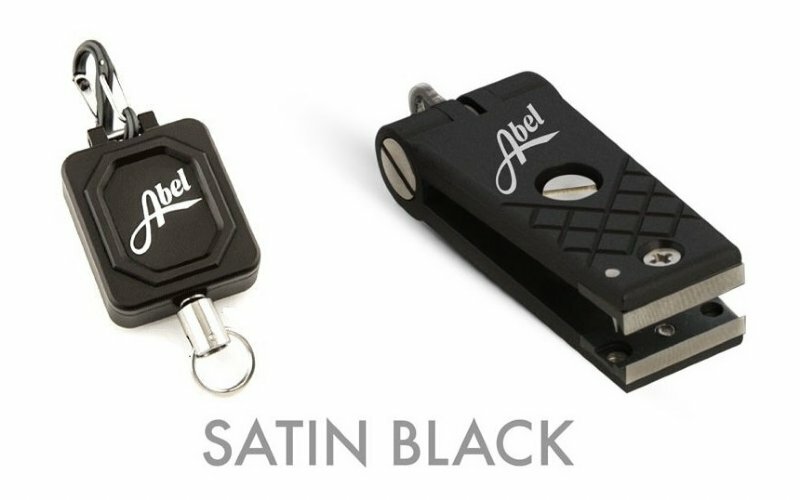 Abel's made-in-the-USA Zinger boasts stainless steel and 6061-T651 cold finished aerospace grade aluminum construction and is designed with the option to either attach to a vest using a screw mechanism or utilize the included "S" carabiner to clip it to a D-ring on a vest or sling pack. The 36-inch retracting cord is manufactured from a spectra-nylon blend with 40-pound test strength, ensuring an angler's ability to reach wherever it is needed without breakage - the number one complaint with plastic "bargain" retractable spools.